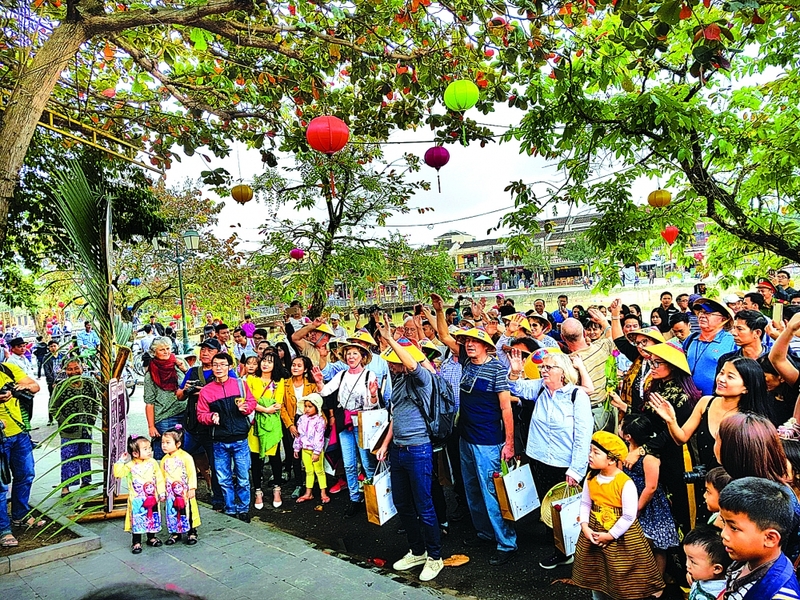 (VEN) - In the first half of this year, Vietnam attracted more than 7.89 million foreign visitors, up 27.2 percent from the same period last year. However, the country will have to overcome many challenges to reach the Prime Minister’s target of 15-17 million foreign visitors in 2018. According to the latest data by the General Statistics Office of Vietnam (GSO), in the first half of 2018, Vietnam attracted more than 7.89 million foreign visitors, up 27.2percent from the same period last year. These include more than six million Asian visitors (up 32.7 percent), almost 1.1 million European visitors (up 11 percent), 493,000 visitors from America (up 13.5 percent), 223,100 visitors from Australia (up 10 percent), and 20,800 visitors from Africa (up 22.2 percent). Among visitors from Asian countries, those from China totaled almost 2.57 million and those from the Republic of Korea (RoK) totaled more than 1.71 million people. According to the GSO, in the first half of this year, nearly 6.4 million foreign visitors flew to Vietnam (up 22.2 percent from the same time last year), while 1.35 million visitors came by car (up 63.7 percent), and 173,700 arrived by ocean vessels (up 1.7 percent). The domestic tourism sector earned accommodation and catering service revenues of VND260.9 trillion (accounting for 12.3 percent of the sector’s total revenues and up 9.6 percent from the first half of 2017), and travel service revenues of VND19.6 trillion (accounting for 0.9 percent of the total and up 19.5 percent). A tourism sector representative attributed the industry’s achievements to improved quality of tourist offerings by enterprises and localities, efficient tourism promotion and market development, and the revised Law on Tourism that took effect in 2018 to facilitate tourism development. Although it has recovered and experienced a higher growth than in 2017, the world economy is still facing many risks and its growth remains unsustainable, according to some experts. The Fourth Industrial Revolution or Industry 4.0 is presenting both opportunities and challenges for Vietnam’s targets of 15-17 million foreign visitors, and 68-70 million domestic visitors generating revenues of VND620 trillion or US$27.5 billion in 2018. The head of the Vietnam National Administration of Tourism (VNAT) Nguyen Van Tuan said the target set by the Prime Minister is an extremely difficult one. In addition to taking the initiative and working hard, the tourism sector should coordinate closely with ministries, sectors and localities, especially localities that are key tourist attractions, he said. The tourism industry will continue efforts to maintain growth in the number of foreign and domestic visitors to realize Politburo Resolution 08 and the revised Law on Tourism, he added. It will also maintain and enhance state management of tourism, fix problems related to tour operator and tour guide management, control service quality, and manage destinations, Tuan said. 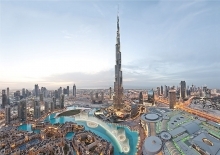 The tourism sector is carrying out a series of promotion activities in major and potential markets, including Switzerland, Austria, Hungary and Czech. Vietnamese tourist offerings were promoted for the first time in Hungary, while Vietnam has launched its biggest tourism promotion events in the RoK’s cities. The 15-day visa exemption policy for visitors from the UK, France, Germany, Spain, and Italy will remain in effect for three more years commencing from July 1, 2018. 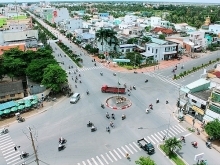 This is expected to increase the number of high-spending, long-stay visitors to Vietnam. In line with this policy, from September 25 to October 7, 2018, VNAT will launch tourism promotion programs to introduce Vietnamese tourist offerings in France, Spain, Italy and Germany to attract more visitors from these markets. Each program is expected to attract 60-70 travel business representatives. communities, 2018 tourism promotion activities are expected to experience further breakthroughs.